Not a joke:Zimbabwe leader, Emmerson Dambudzo Mnangagwa. 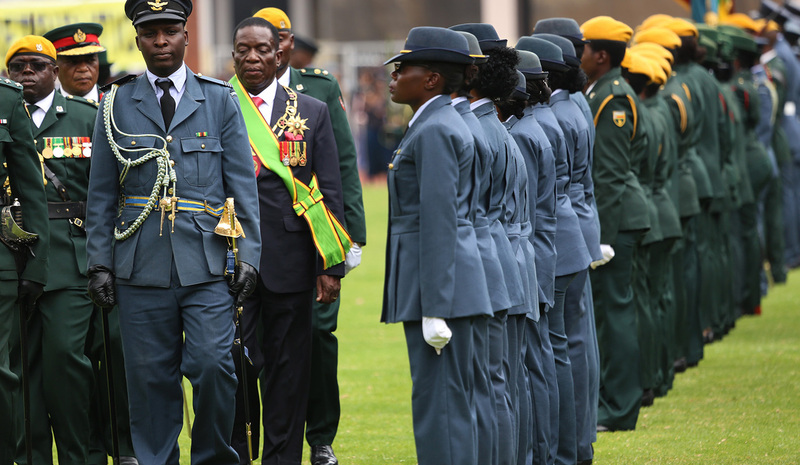 Well placed army sources said time is running out for Mnangagwa as there is a growing swell of discontent among junior officers over his alleged “appalling treatment” of the force and reportedly reneging on paying them US dollar salaries after playing a pivotal part in removing former leader, President Robert Mugabe from power in a putsch in November 2017. Other grievancies cited include poor accommodation, uniform shortages and poor food rations at the barracks. 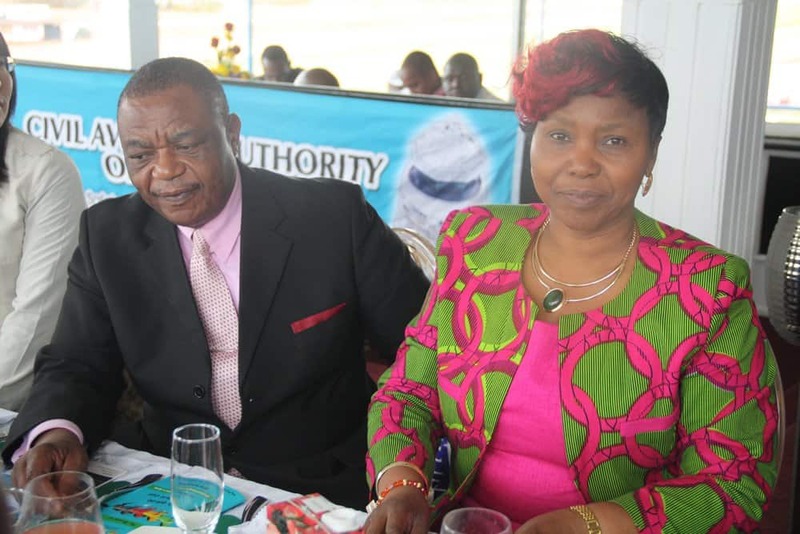 Zanu PF Politburo members Patrick Chinamasa and Ambassador Chris Mutsvangwa were sent with special messages to Bostwana, Namibia and Zambia respectively, while acting foreign affairs minister, Perence Shiri travelled to Kenya to meet President Uhuru Kenyatta. Let us give President Mnangagwa a chance to prove himself. It’s only six months into his office, so in 4 and a half years he should be able to achieve an economic turnaround. Unite behind your leader Zimbos. No need to remove him by force. Do the honorable thing and resign Mr Coup resident president! Leave our President alone. Spotlight Zimbabwe you are biased against ED. It’s now an editorial policy of yours to attack Mnangagwa without any cause. Mnangagwa should have seen this coming. A coup begets a coup. He is not the real president of Zimbabwe, but a doorman for the junta. It’s about time. 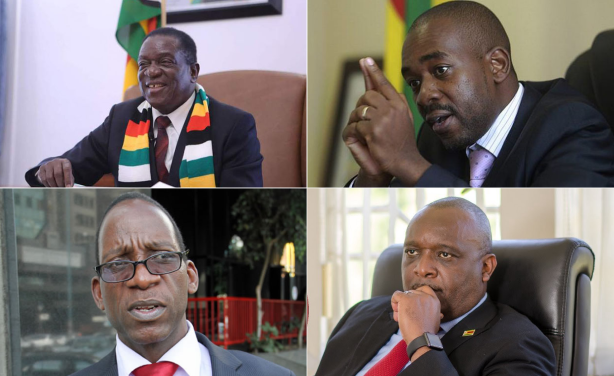 Ngazviyende we don’t need sell outs like you Mnangagwa,signing off Zimbabwe’s riches to enemies of Africa.